I’ve decided to share my little shake (not so secret) secret with you! 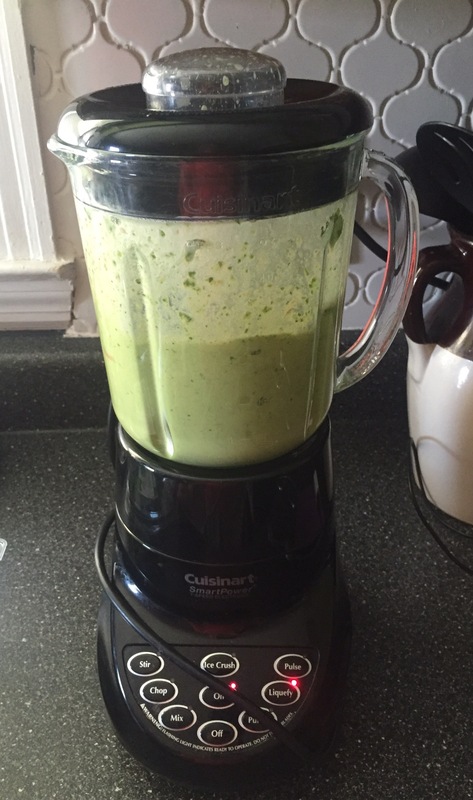 It’s my go-to, make ahead of time, 4 ingredient snack that I’ll drink most of the time after a workout. I usually will make mine ahead of time because if I don’t I’ll end up grabbing a less healthy snack instead just because it’s easier. With this shake I know I’m getting my protein in as well as a fruit and veggie. 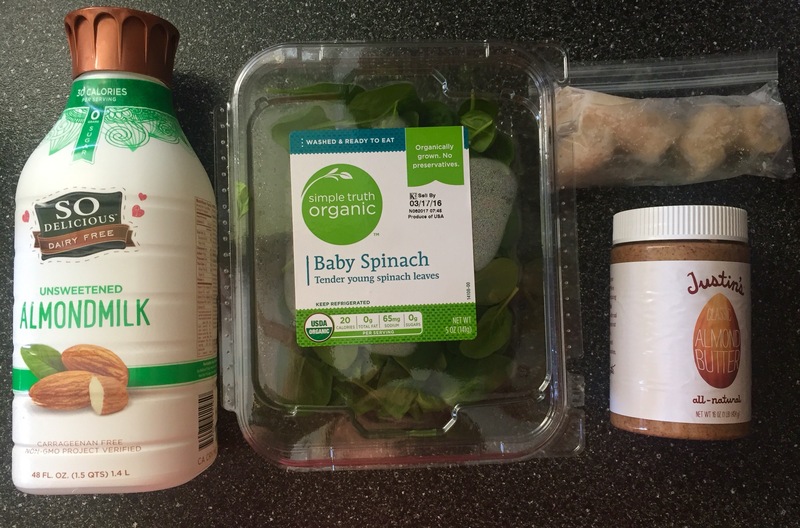 Most people won’t try this shake because there’s spinach in it, but I promise you cannot taste it (unless you have an amazing taste palate, I obviously don’t because I’ve never met a food or wine I don’t like… cheap or not). 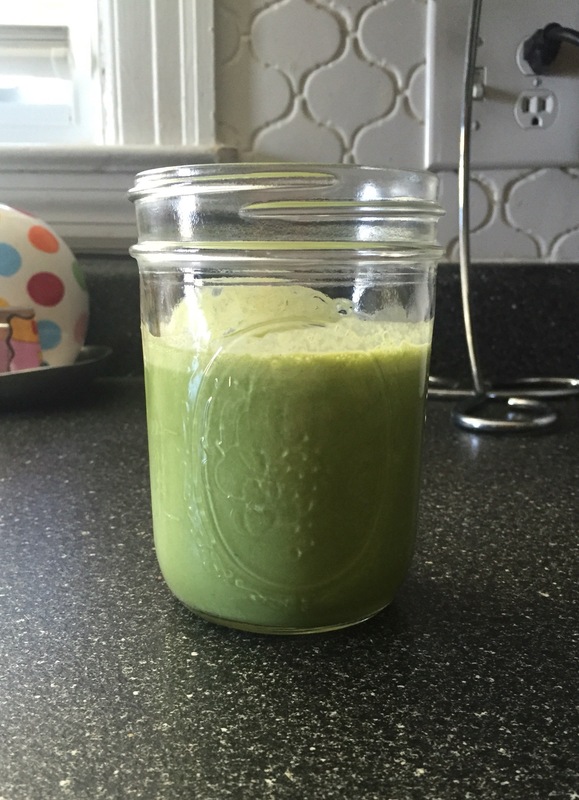 Please promise me you guys will try this shake!! If you aren’t an almond butter or peanut butter fan than just throw in your favorite protein powder. Don’t be scared like me and pass up the chocolate protein (for some reason it didn’t appeal to me). I was making protein shakes wrong before I started buying chocolate because it’s A-MAZING!!!! 🙌🏼 This is my favorite brand.